On June 29th, Kosho Instructors and students Sensei David Hamann, Nate England, Joe Thompson, and Becky Kelley helped put on a seminar at Rob Frommer’s My Gym in Newport, KY. The seminar was led by Sensei James Walker, head of the Bushido Academy of Karate & Kobudo in Aurora, CO. Thanks to Rob. 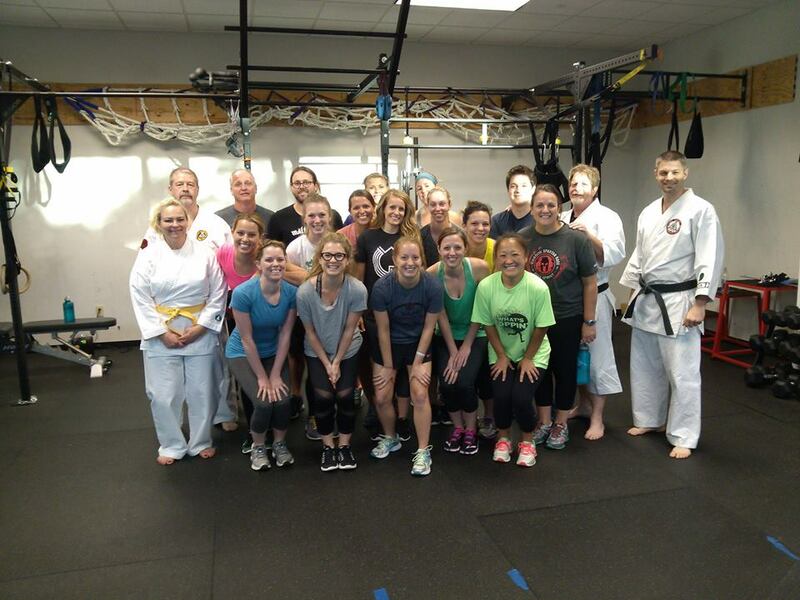 Great job to all the participants, and thanks to Rob and Sensei Walker for letting us join in!